Onefeed is a Google Chrome app that turns your New Tab page into a place for combining your social media accounts including Facebook, Google+, Twitter and Instagram with RSS in order to let you keep a tab on all your important content in one place. 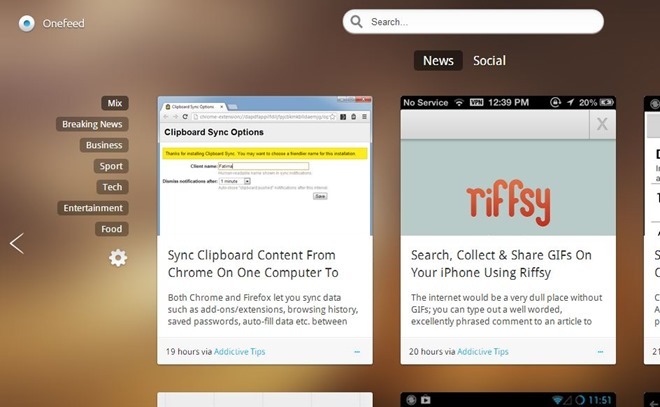 In short, the extension provides you a seamless way to access RSS and social networks from Google Chrome. With the Windows 8 Mail app, Microsoft introduced an application that actually makes managing emails very easy and convenient. The interface is visually pleasing, simplistic, intuitive, and yet the app is surprisingly comprehensive. When was the last time you heard so many good things about a Microsoft product? For those of you using Windows 8 and looking for an application to manage multiple email accounts, give the native Mail app a try and consider the following tips&tricks to save time wile managing your emails. Managing multiple accounts from one app saves time because you have everything in one central location. Switching between email accounts in Windows 8 Mail is very convenient and more pleasant than jumping back and forth between browser tabs. To add accounts, go to the Mail app, bring up the Charms bar on the right, go to Settings, open Accounts, and Add an account. Select the account and proceed with setting it up. Repeat these steps for any additional accounts. 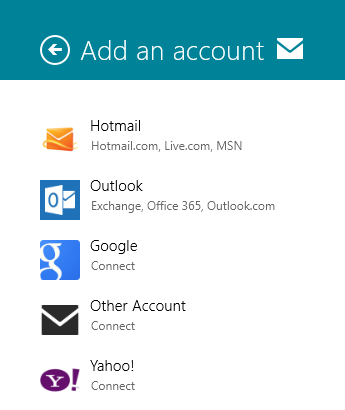 When you have added several email accounts to the Windows 8 Mail app, it makes sense to individually pin them to the start screen. Each tile will show the number of read emails for the respective account. A large tile will also display sender, subject, and an excerpt of unread emails. The advantage of having separate tiles for each account is that you can go straight to each mailbox from the start screen. 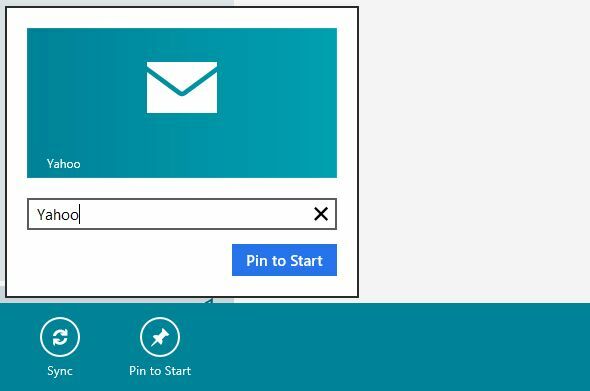 To pin a mailbox to your start screen, open the Mail app and look for the list of your email accounts in the bottom left. Select the account you want to add to the start screen, right-click or press & hold to bring up the menu, and pick Pin to Start. When you use the Mail app on a desktop without a touch interface, there are three keyboard shortcuts you must know to work more efficiently. 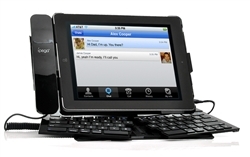 As you are composing an email, you might want to save the draft, add an attachment, or format the text. You can quickly bring up the Options bar at the bottom of the screen by clicking the [Menu] key — that’s the often neglected key between [ALT GR] and [CTRL] on the right-hand side of your keyboard. The Options bar also comes up when you highlight text. Use the [TAB] key to switch between items. 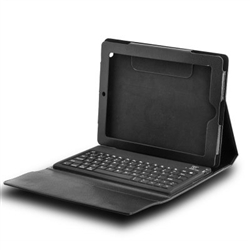 Foldable Bluetooth keyboard for iPad 2 / 3 features a 65 Qwerty keyboard and a detachable phone handset, ideal as a mobile office accessory. Decorating a living space involves more than just placing furniture along the walls and matching the carpet with the curtains; it has a lot to do with finding the right furniture, lighting fixtures, curtains, carpets, and what not. It takes a lot of work, and there’s no ‘try room’ for furniture like there is for clothes, so unless you know what you’re getting will work for sure, you might end up buying the wrong design, style or color of furniture, fixture or decoration items. 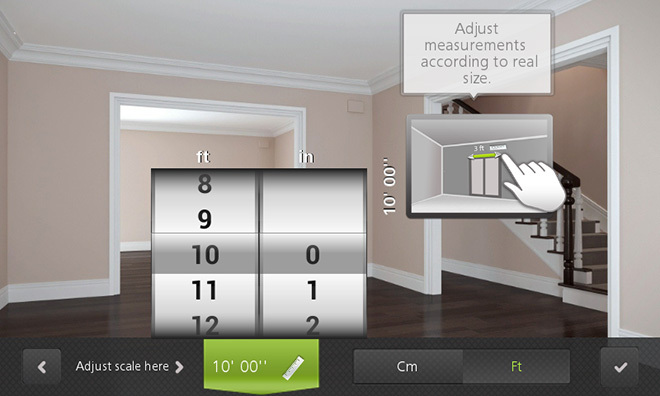 Autodesk’s Homestyler is a multiplatform app that lets you plan how you’re gong to furnish a room and share your design with other users. You can choose empty rooms to furnish with virtual furniture by picking items that you can actually buy, or using mock ones that don’t have a real-life replica but that you can perhaps get made by a designer or a carpenter. The app is equipped with all types of rooms, furniture pieces, fixtures, electronics, and even a large selection of paint colors for your walls. Homestyler started off as a web app, was brought to the iPhone, iPad and iPod touch a couple months ago and now finally has an Android variant as well. Homestyler lets you create a room in one of three different ways: taking a picture of an actual room, choosing an existing room (furnished or empty) from the app’s gallery, or starting with a blank, empty room and furnishing it from scratch.